The Specialized Sequoia is a light gravel bike and a great choice for bicycle touring and bikepacking in Sicily. Not only does it look great, but it is functional as well! The steel frame with a size-specific blend of tubing, the impressive gear range, the hand-built Hayfield wheels and the frame geometry all add up to an excellent adventure bike to rent in Sicily. Min. rental duration: 3 days. Included: tire repair kit, lock, Shimano single sided SPD pedals. 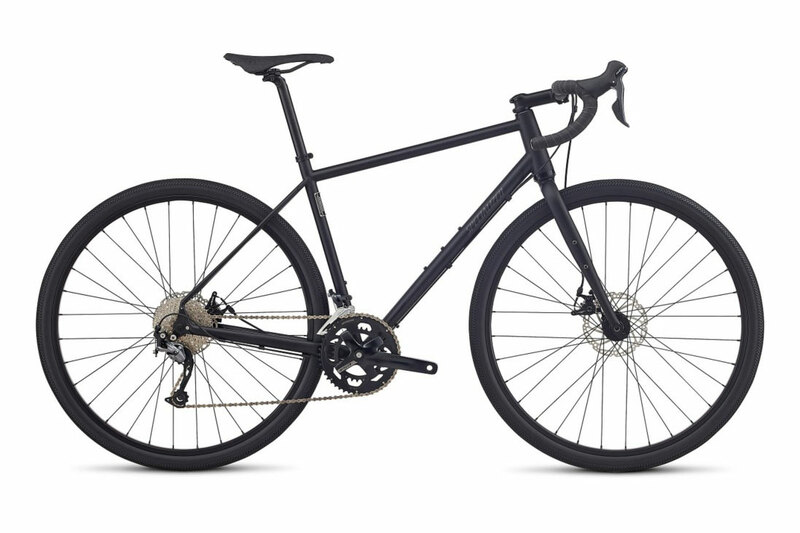 The Specialized Awol Elite is a reliable and versatile touring bike. The hand-made steel frame with a perfect frame geometry for avid bicycle tourers all add up to an excellent adventure bike to rent in Sicily. Included: tire repair kit, lock, Shimano single sided SPD pedals, rear rack, fenders. 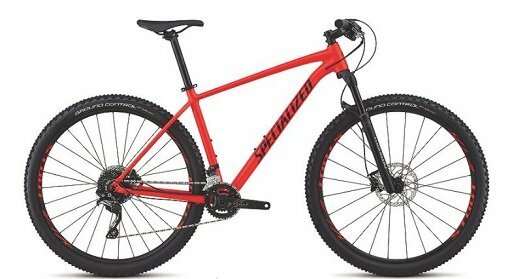 The Specialized Rockhopper Pro 29 is a lightweight mountain bike, with a XC frame geometry that grants fun and efficiency on the trail. Great for bikepacking and for exploring the Sicilian pilgrim routes like the Magna Via Francigena thanks to the possibility of adding a rear rack. The Scott Voltage JR is a robust and fun dirt bike to ride. Kids will love it! Min. rental duration: 3 days. Short rentals on request. 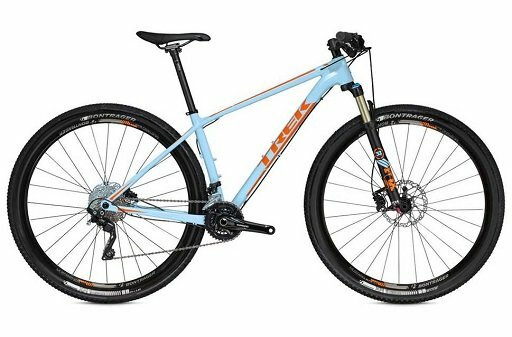 The Trek Superfly 7 is a lightweight mountain bike that allows you to go fast and enjoy the trails. Great for bikepacking and for short excursions in Sicily’s mountain ranges. If you’re staying in Sicily’s capital and looking for a fun and quick way to explore the city, then our city bikes are the best option for you. Our pick up point in Palermo is conveniently located close to the central train station and the cycle path to the city centre. Rent a touring bike in Palermo for a few days and we will deliver it to your hotel in Palermo’s historic centre. If you plan to start your tour from here, our bike hire in Palermo is the best option for you: pick a touring or gravel bike and we will deliver it to the airport. If you prefer trails and nature then go for our mountain bikes. Our bike rental in Palermo includes Specialized Rockhopper Pro and Trek Superfly bikes – the best available options for starting your adventure on the Magna Via Francigena or for day tours around Palermo. Choose one of our bike tours in Palermo or plan your own bike trip in Sicily with our maps. 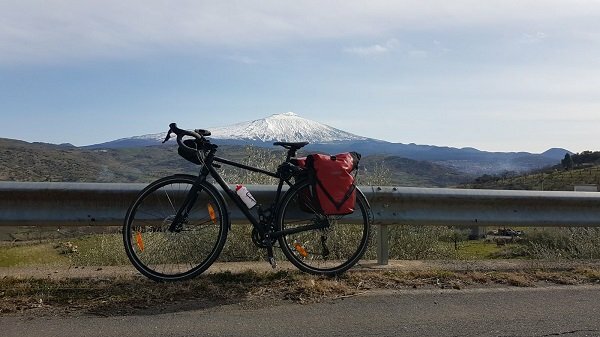 If you’re flying into Catania and plan to tour around Mount Etna and along the east coast of Sicily, then our bike hire with delivery to Catania is the best option for you. The east coast boasts many of Sicily’s highlights such as Taormina, the fishing villages of Aci Trezza and Aci Castello along the Cyclops Riviera. Choose a touring bike with all the necessary equipment and we will deliver it to your hotel or to Catania airport. Our bike rental in Catania is available on request. You can return your bike at our bike rental point in Palermo or we can pick it up from Catania or anywhere else in east Sicily. Note that you can carry your rental bike on the regional trains in Sicily for free – check the time table for the bike symbol! Our bike rental in Catania includes Specialized Sequoia gravel & adventure bikes that are perfect for a bike tour in Sicily’s beautiful east. If you are planning a biking tour on the hills and mountains in east Sicily, then choose our lightweight mountain bikes. 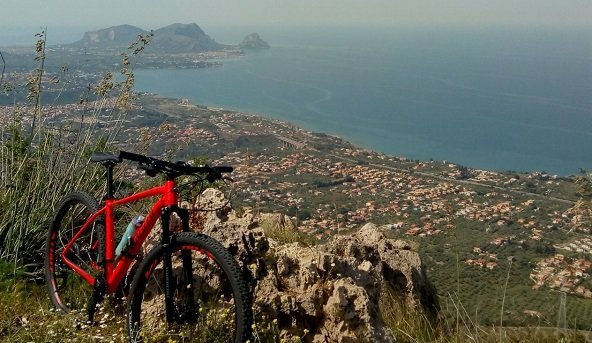 Book our Specialized Rockhopper Pro mountain bikes with SPD/flat pedals that are the best choice for cycling tours in Sicily’s hills and mountains. Explore the Valley of the Temples and the archeological sites in and around Agrigento. Cycle along the coast past the amazing white cliffs of the so called Turkish Steps Scala dei Turchi in Realmonte. 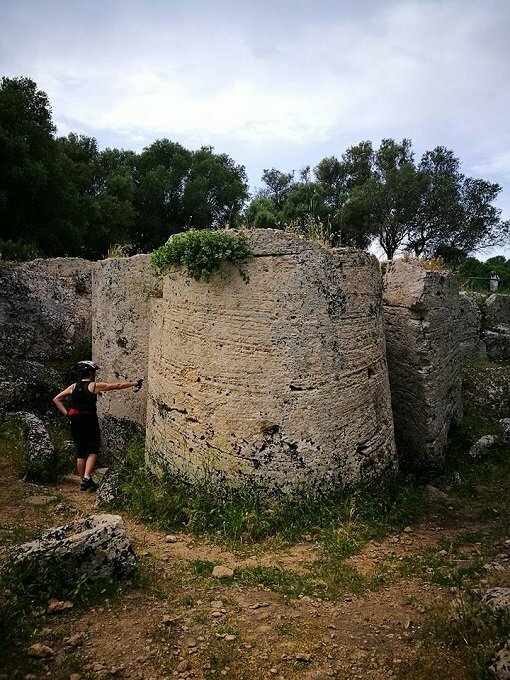 Continue to the beautiful archaeological park of Selinunte and explore the Cave di Cusa, the ancient Greek quarry that was used to build the temple of Selinunte. 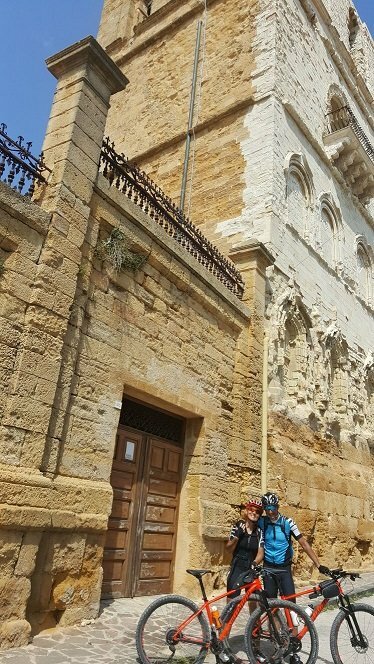 Our bike hire service with delivery to Agrigento is the best option for your cycling holiday in Sicily’s south-west. The train connection between Agrigento and Palermo is the best option to return to Palermo with your bike in around two hours while enjoying the views on wonderful Mediterranean scenery. If you’re flying into Trapani and plan to explore Sicily’s west coast, then go for our bike hire in Trapani or our bike hire in Marsala. Choose a touring bike with all the necessary equipment and we will deliver it to your hotel or to Trapani airport. 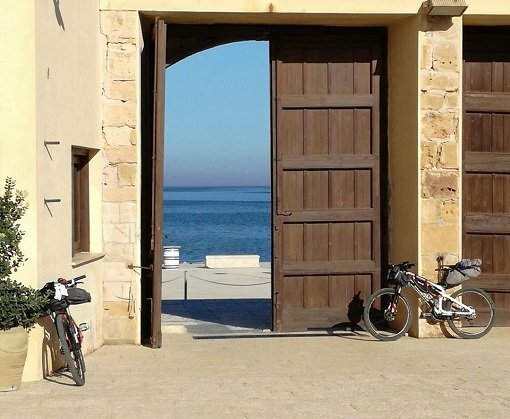 Our bike rental in Trapani and Marsala is available upon request. You can decide whether to return your bike at our partner bike shop in Palermo or we can come and pick it up from Trapani, Marsala or anywhere else in west Sicily. Our bike rental in Trapani includes Specialized Sequoia gravel bikes that are the ideal choice for a bike trip in west Sicily. If you are planning a biking tour on the hills and mountains around Erice or San Vito Lo Capo, then choose our lightweight mountain bikes. Our bike hire in Trapani includes Specialized Rockhopper Pro bikes with SPD/flat pedals that are an excellent option for bicycle tours in Sicily’s hilly areas. We mapped out the route for bike pilgrims on the Magna Via Francigena – both for mountain bikes and for trekking bikes. Of course, we tested our rental bikes on the trails and the roads along the Magna Via Francigena. And our bikes all did an excellent job! That’s what our bike pilgrims (and customers) say, too! The best bike hire option for the Magna Via Francigena by bike is our Specialized Rockhopper Pro mountain bike if you choose the slightly tougher mountain bike route. Otherwise, pick our Specialized Sequoia for the trekking bike route – this is the best bike rental option for cycling the Magna Via Francigena and enjoying the road while collecting the stamps on your credential and exploring Sicily’s less known interior! Can I rent a bike for a few hours? We only offer daily rental rates for our city bikes and multiple day rental for our touring or mountain bikes. This means that you’ll have to pay for the whole day even if you rent a city bike for a few hours. 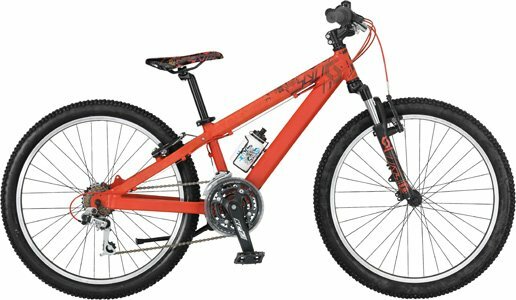 Shorter rentals are available on request for the touring or mountain bikes. Do you deliver to the airport or to my hotel? Yes, we do! Don’t forget to purchase the delivery when you book your bike. Delivery to hotels in Palermo is available for our touring/gravel and mountain bikes. The city bikes can be picked up directly at our partner bike shop in the centre of Palermo. Deliveries to Catania Airport, Trapani Airport and Comiso Airport as well as to your holiday villa or hotel in Sicily are available, too. Can I pick up a bike in Catania and drop it off in Palermo? Yes, you can! We can deliver the bike to any place and pick it up from any place in Sicily for an extra charge. Get in touch for a quote based on your pick-up and return location. Can I have a bike with a rear (and front) rack? And panniers? 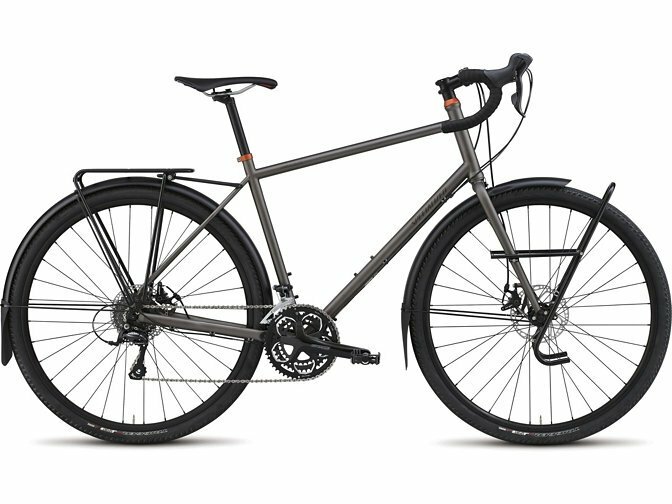 Our Specialized Sequoia bikes can be equipped with rear and front racks. Our city bikes are equipped with rear racks. We can also mount a rear rack on our Specialized Rockhopper Pro mountain bikes. You can either bring your own panniers or rent our waterproof Ortlieb or Vaude panniers. What is the Credit Card Deposit? The Credit Card Deposit is a credit card authorisation that will only be used to cover the repair costs in case of damages to the bicycle, damages or loss of bicycle parts or equipment and theft. How can I lodge the Credit Card Deposit? You can lodge the security deposit via credit card (MasterCard or Visa) before you pick up the bike. The amount will be held on your card for the duration of the rental. You can lodge the security deposit via the PayPal gateway on our webshop. This will allow us to release the funds immediately after you return your bike provided that all is in order. Can I use my own pedals (and saddle)? If you prefer using your own pedals or your own saddle, please let us know in advance and we will mount them on our bike. We only offer health & luggage insurance for rentals included in a holiday package that you purchase with us. It is your responsibility to take out suitable insurance (accidents, liability) before you rent a bicycle.